Well, it’s finally here. Not like last year’s lake season when actually being in the waters of Lake Keowee started early. This year we’ve been forced to wait a bit longer for temperatures to climb. Today temperatures will be in the 80’s and that should start the process of “warming the water” enough to make it bearable for more than just my 11 and 13 year olds. The Cliffs is opening the Beach Club this coming weekend, for the next couple of weekends, then will be open daily starting Monday May 21st. The lake season is on! 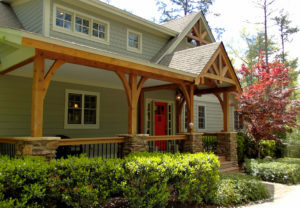 The lake season for Lake Keowee real estate has been picking up from the winter doldrums for a few weeks now. In fact there have already been 57 waterfront houses to sell for $57,260,562 in volume along with 29 lots to sell for a volume of $16,430,800. Not a bad start to the year, and we’ve had our fair share of success so far in 2018 (can always have more!). 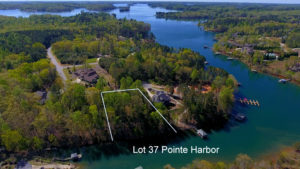 Over the past week we’ve been able to close one Lake Keowee waterfront lot and put two Lake Keowee waterfront houses under contract ($1,300,000 in volume). 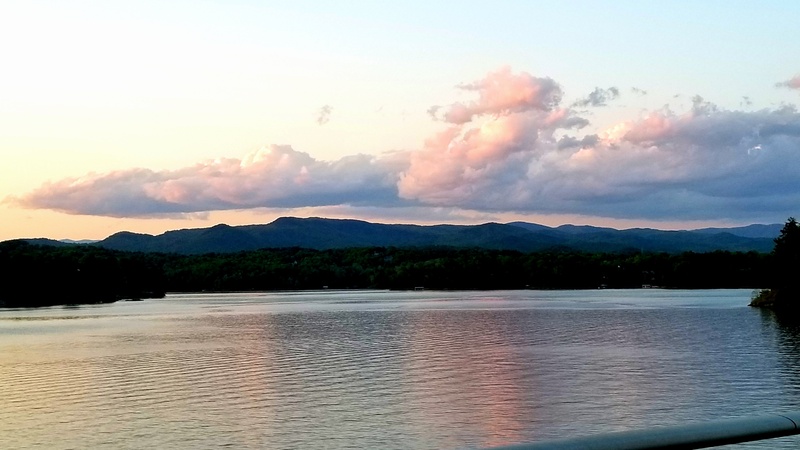 Good news for you buyers is we also brought on a fantastic townhome (436 Sunset Point Dr.) with a long water view, a million dollar Cliffs home that has big views and a waterfall on the property (a lot more extras to check out as well! 545 Piney Cove Lane), and a waterfront lot (lot 37 Pointe Harbor). Now you’ve just got to get out here and make your choice! This week we’re going to talk a bit about the first 2 of 29 essential tips that get homes sold fast. Know why you are selling. The reason you look closely at why you want to sell is that your motivations play an important role in the process. They affect everything from setting a price to deciding how much time and money you’ll invest to getting your home ready for selling. For example, what’s more important to you: the money your walk away with, or the length of time your property is on the market? If your goal is a quick sale, that can dictate one kind of approach. If you want to maximize your profit, the sales process will almost certainly take longer. Once you know, keep it to yourself. Your reasons will affect how you negotiate the sale of your home, but they shouldn’t be given as ammunition to the person who wants to buy it. For example, a prospective buyer who knows you must move quickly has you at their mercy in the negotiation process. When asked, simply say that your housing needs have changed. Your reasons are nobody’s business buy your own. More to come next week! Let us know if the first two have stirred up any questions. 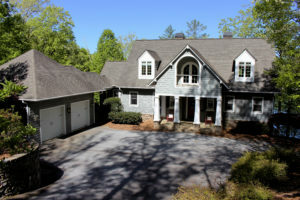 Our new home listing in the Cliffs at Keowee Falls. A beautiful home with long water view and a waterfall on the property! A new lot listing of ours in the Crescent Community of Pointe Harbor. Gentle sloping lot with 184 feet of waterfrontage. Beautiful, luxury home located in the Royal Reserve on the point lot. Check out the set-up at the water. Has a waterfront patio and a full-sized covered, high end dock. That’s just the outside, you’ve got to check out the inside! Picture of kids enjoying one of the slides at the Cliffs Beach Club.